eight male lions makes it to adulthood. Additionally, on Wednesday, Feb.
are predators in their own right. the full premiere schedule below. 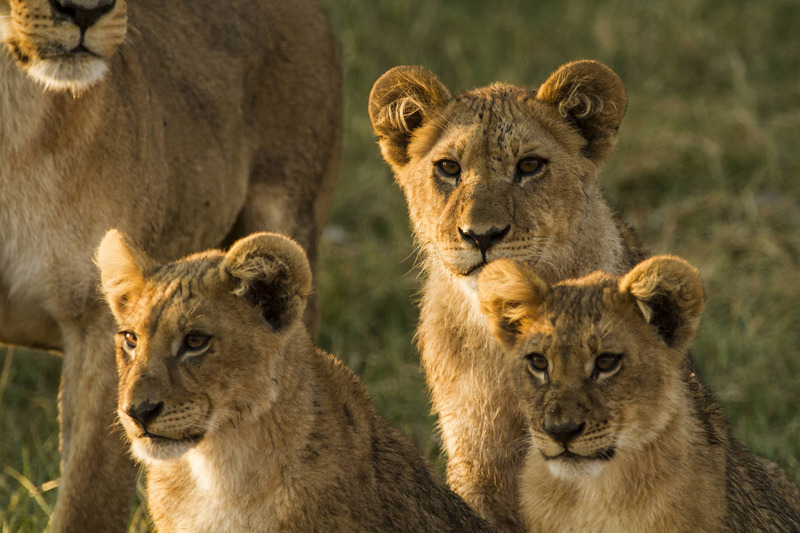 the Big Cats Initiative and how you can get involved, visit NatGeoBigCats.org. them years to develop the abilities needed to become an apex predator. out who will become a lion king. generations of big cats during the fleeting wet season in arid Botswana. edge by nature’s raw power. Only those that can adapt will survive. jackals eat lion cubs; hyenas eat whatever they can get their paws on. has managed to carve out its own unique existence. a lion pride who must defend his family from a rival lion and his sons.